Reflex-Rol produces a range of shading materials, the AR760 being the airport and control tower standard. Other materials are also available for more standard office-type installations, whether a normal vertical window, or an inclined or horizontal skylight. 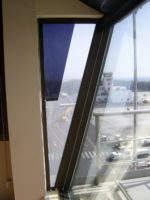 The Aviation System can also be deployed in many other non-standard-shape windows. Key to the successful operation of the AR760 light filter is its telescopic bottom bar. Simple installations are available with manual operation. More demanding applications can incorporate motors and pulleys as required. Reflex-Rol manufactures two groups of solar glare control products: the Reflex-Rol series and the First-Rol series. Reflex-Rol is a single non-sealed unit with integrated solar reflector foil and operating system. First-Rol is a single, double-glazed and sealed unit with integrated reflector foil and operating system. Products in each group have an individual application profile and technical specification. 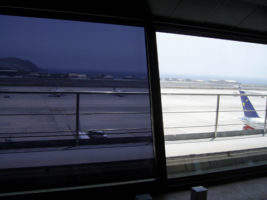 Reflex-Rol and First-Rol products can be manufactured and shaped to fit any square, rectangular, trapezoidal or triangular window design and can be installed in a vertical, inclined or horizontal position. First-Rol is a single, double-glazed and sealed unit with integrated reflector foil and operating system. The First-Rol operating system is fully automated and can be adjusted electronically via wall-mounted or infrared remote control. Its control system can also be integrated with a building’s central control system. 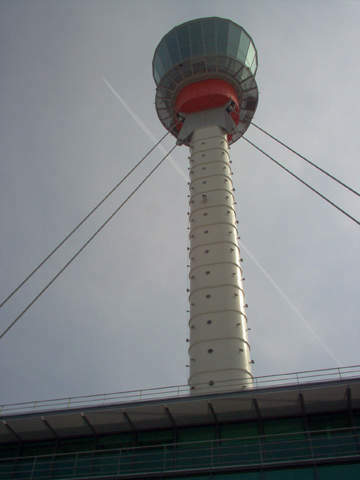 Sizes are limited to a maximum of 1,500mm wide by 2,100mm high, and these products are therefore only applicable for smaller control towers. In situations where full roller systems are not economical or practical, semi-fixed panels that make use of the same high-capacity reflector foil can be installed. These panels can be easily removed for window cleaning and other maintenance purposes. Reflex-Rol UK surveys, designs and installs the anti-glare roller blind internationally. 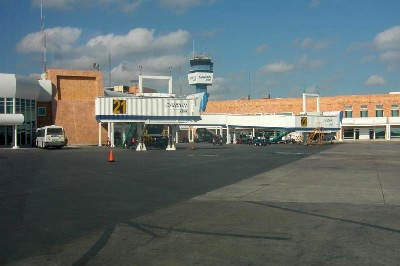 Recent installations include Mexico, Mozambique, UAE and across Europe. Reflex-Rol UK has provided anti-glare roller blinds for the commercial and military sectors. 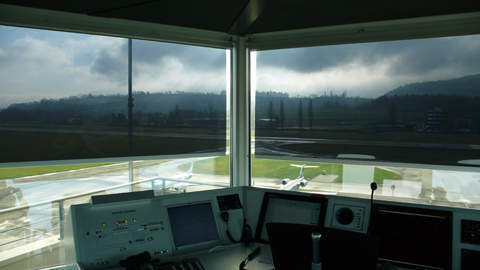 ATC towers are designed to enable air traffic controllers to see well, but Reflex-Rol anti-glare roller blinds enable them to see even better. Reflex-Rol U.K. has been awarded it's fourth tower in the UAE. Reflex-Rol U.K. was called in to refurbish the existing shade system at Gatwick Control Tower, UK. The existing system had been installed by one of Reflex-Rol's competitors some three years ago but due to excess use of plastic components, it had started to fail. 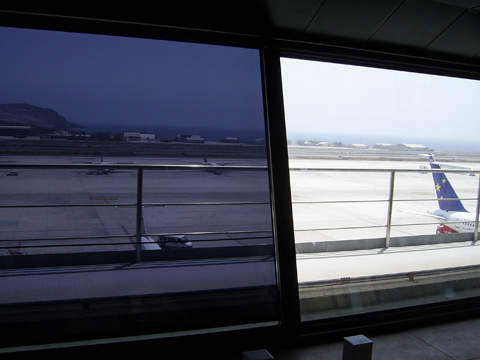 Anti-glare roller blind specialist Reflex-Rol UK has installed its 'Aviation' Solar and Glare Control System at Al Minhad Air Base in UAE. Reflex-Rol's 'Aviation' glare and shading systems have now been installed in three air traffic control tower VCRs in Ireland. 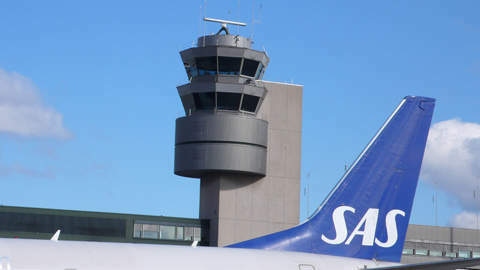 Reflex-Rol, a division of De Leeuw, was recently contracted by the Irish Aviation Authority (IAA) to install its 'Aviation' solar and glare control systems in the air traffic control tower at Shannon Airport. The Gobi Desert in Mongolia is one of the more inhospitable places on Earth, and the best way in or out is by plane. When the Mongolian Government decided to exploit a gold mine in the desert, a new runway, terminal building and air traffic control tower were constructed. 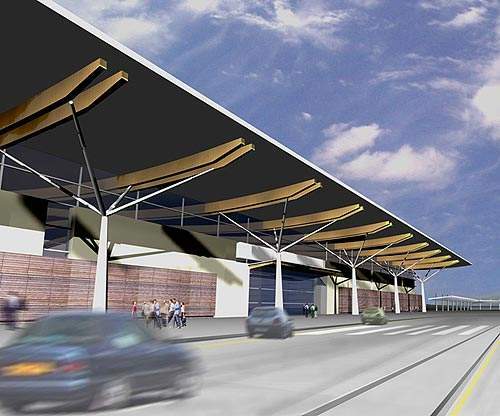 Reflex-Rol has released a new free white paper, titled Aviation Shading System from Reflex-Rol.